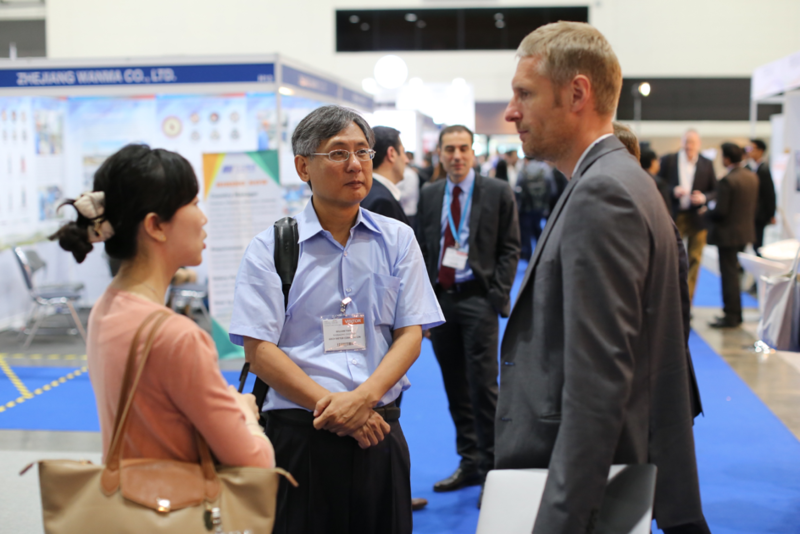 Asian Utility Week was a successful event for Greenbird. 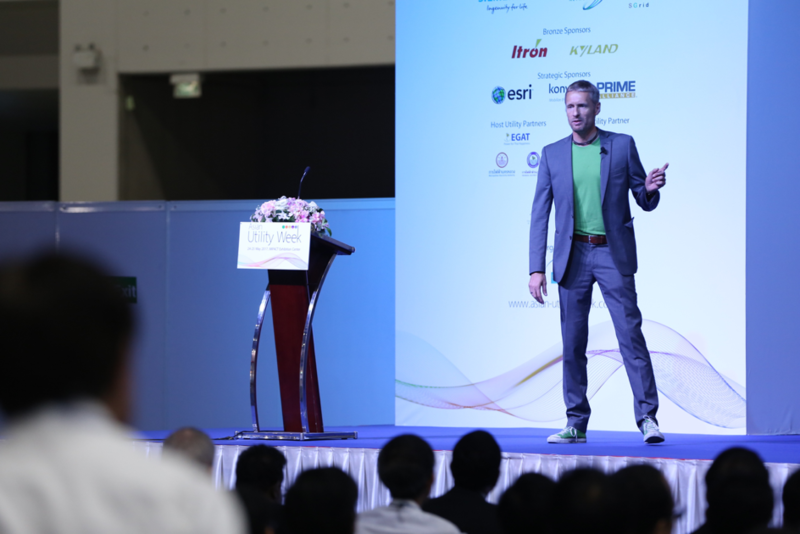 In addition to being able to present Metercloud to the participants at AUW from the main stage through a presentation from CEO Thorsten Heller, we also had an impressive amount of people stopping by our booth wanting to learn more about Greenbird and Metercloud. We made a lot of valuable connections, and will start several interesting projects in the near future. 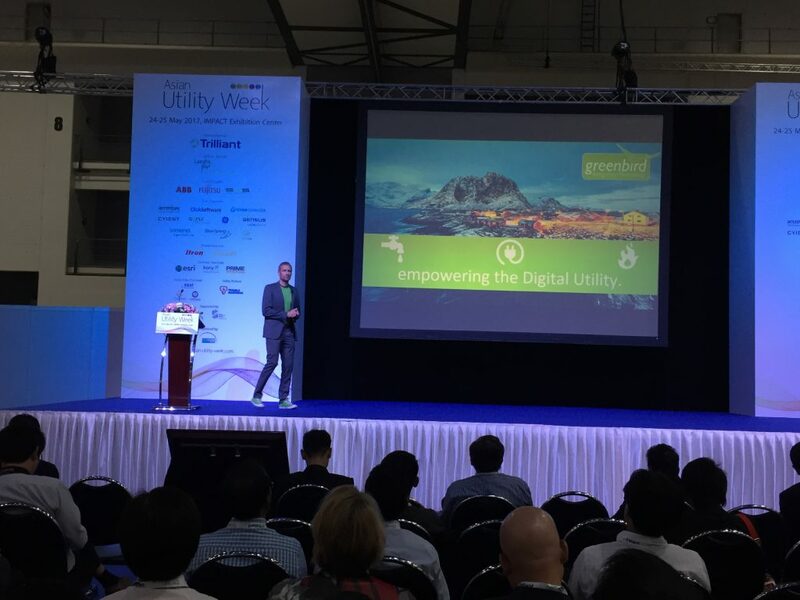 Greenbird was also among the top 2 companies in the Asian Utility Week 2017 Initiate! Start-up Award. We are very happy that Greenbird and Metercloud is acknowledged in the industry. This proves that we have a great reason to be proud of what we do. We look forward to seeing more of our industry colleagues at exhibitions this autumn!